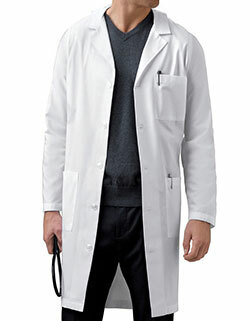 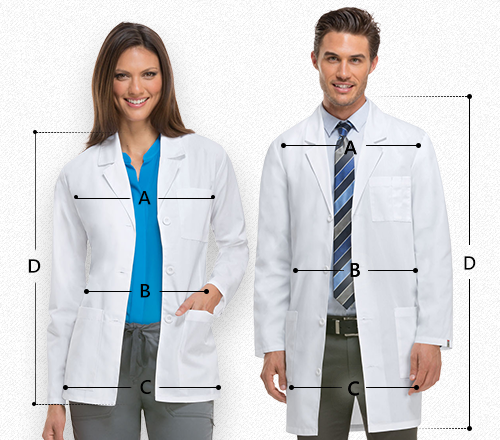 The knot buttons on the 7808 WonderWink lab coat provide just enough stylish detail to set it apart from other lab coats. 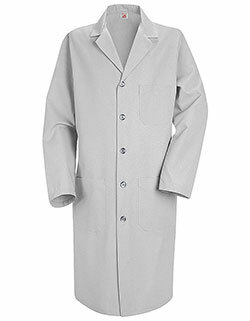 Constructed in 100% premium cotton twill, this versatile and comfortable lab coat offers features such as a bottom vent for ease of movement and side access vents for interior accessibility that make it a forerunner on your list of options. 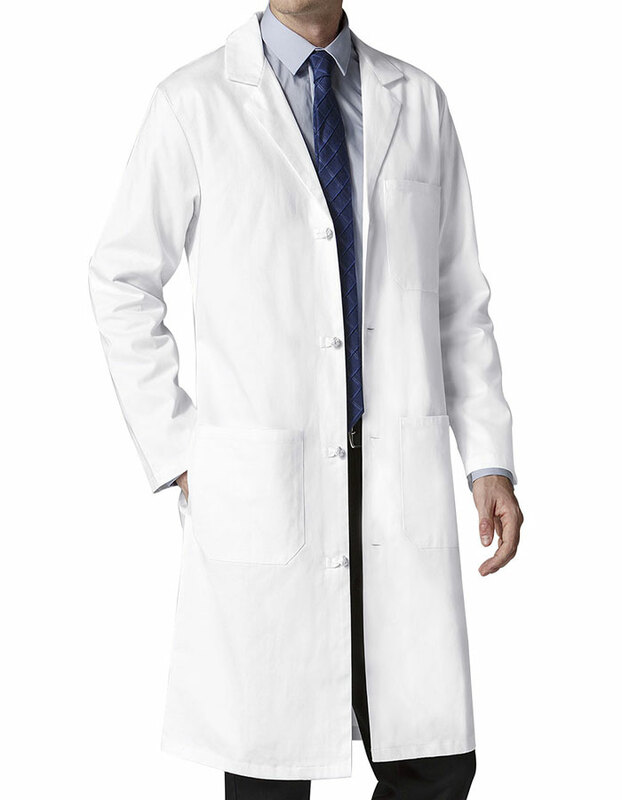 A back, 2 piece swing belt lends a tailored touch while a tagless back neck label means no annoying scratching. 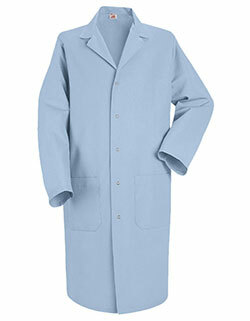 Large pockets keep all your medical and personal necessities close at hand making this coat a real winner.